Trailer for J.T. Leroy, starring Kristen Stewart, Diane Kruger, Laura Dern, Jim Sturgess and Courtney Love. 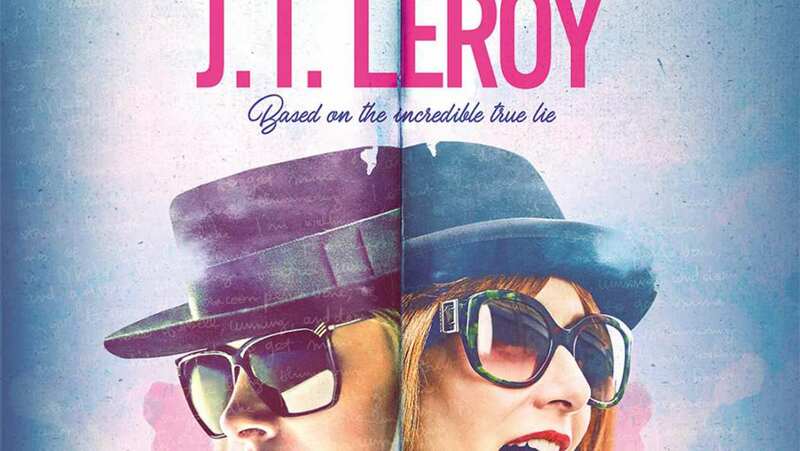 Based on Savannah Knoop’s memoir Girl Boy Girl: How I Became JT Leroy, this captivating true story goes beyond the headlines to tell the story of the most compelling literary 'hoax' of recent times. Laura Albert (Laura Dern) writes as her "avatar," a disenfranchised young queer man named JT LeRoy. When her debut novel becomes a best-seller and JT becomes the darling of the literary world, she comes up with a unique solution to preserve her anonymity but give life to her nom-de-plume. 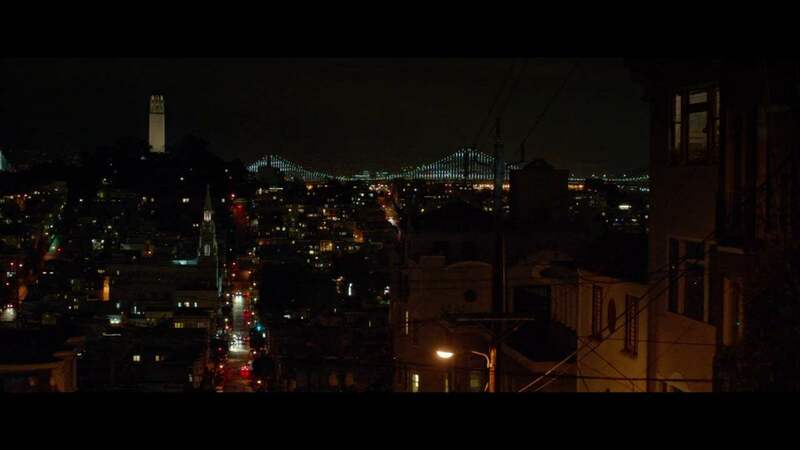 Enter her boyfriend's androgynous fun-loving sister Savannah Knoop (Kristen Stewart), who connects with Laura’s punk, feminist, outsider universe and agrees to be JT in the public eye. Together, they embark on a wild ride of double lives, infiltrating the Hollywood and literary elite, only to discover who they are while pretending to be someone else.